The leaders from the Arab World met in Beirut, Lebanon to discuss economic and social development in the 'Arab Economic and Social Development Summit'. 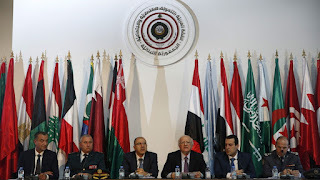 The leaders of the Arab World agreed on a 29-item economic agenda in addition to encouraging the safe return of Syrian refugees to their homeland at the conclusion of the summit. A joint statement called the Beirut Declaration was issued in the summit. 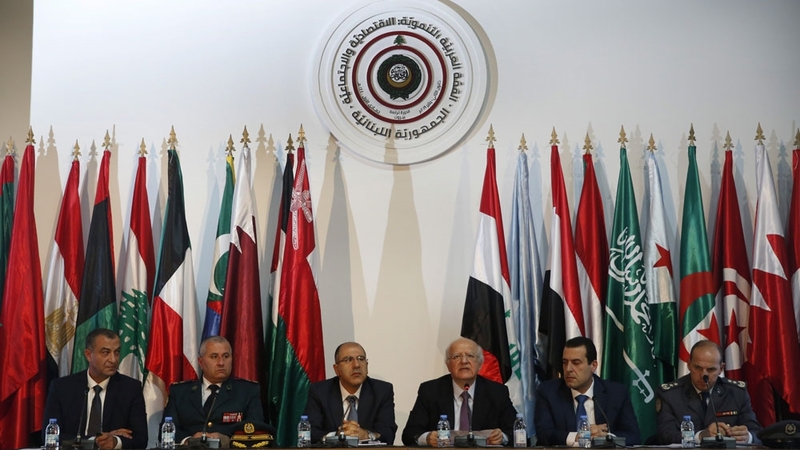 The declaration calls for the establishment of an Arab Free Trade Zone. The declaration urged the international community to support countries hosting refugees and displaced people. The declaration notes that the refugee crisis in Arab countries is the worst humanitarian problem since World War II and points out that the crisis leads to an economic slowdown, increases the expenditure and deficit, imposes burdens on public sectors and infrastructure and poses risks to the society. Full commitment to implement the decisions that were taken and the projects adopted by previous Arab Development Summits in their successive sessions. The Arab Economic and Social Development summits are held at the level of head of state to address issues of economic and social development among member-states. The fifth Arab Economic and Social Development Summit would be held after four years in 2023 in Mauritania. Q. The leaders from the Arab World met where to discuss economic and social development in the 'Arab Economic and Social Development Summit'?